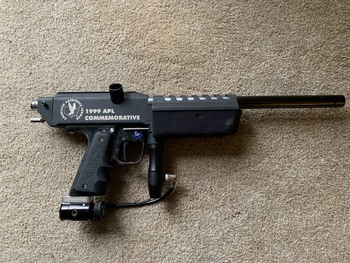 My first gun. 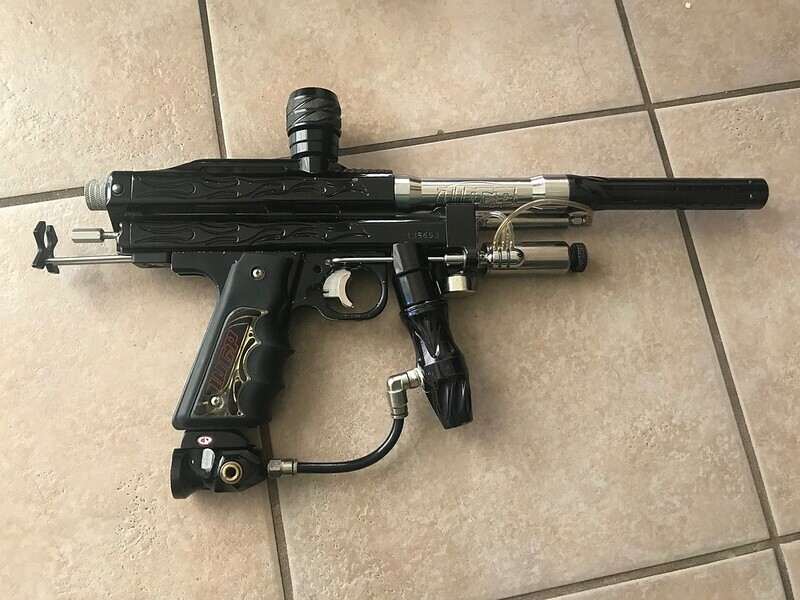 I don't mind this one surviving my mini purge Adjustable venturi bolt, other than that and bone stock with all original matching parts, some extra Orings, Manual and original box. NOTE: This does need a new valve spring. $150 OBO $25 off for paying members here. ACI F4 GS Talked into keeping forever. My first gun. I don't mind this one surviving my mini purge Adjustable venturi bolt, other than that and bone stock with all original matching parts, some extra Orings, Manual and original box. NOTE: This does need a new valve spring. 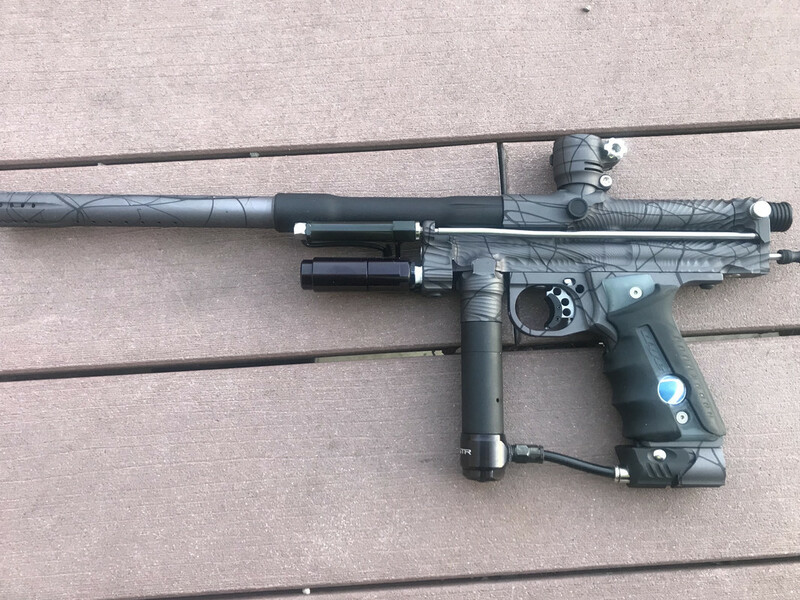 Got a WGP Outkast autococker that I'd like to sell. 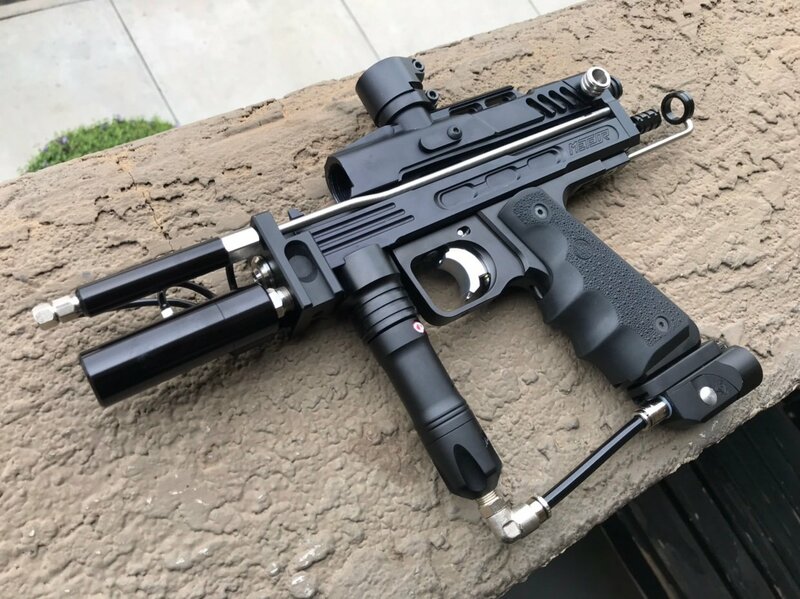 Gun is slightly upgraded: -black STO ram and bullet LPR -CT 3-way -black WGP 2005 hinge -CP V3 reg -Proto ASA Gun does not come with a barrel. Gun it timed, tuned, and chrono'd. $200 as pictured. Selling for a friend. Post here or text only at 240-643-0976.